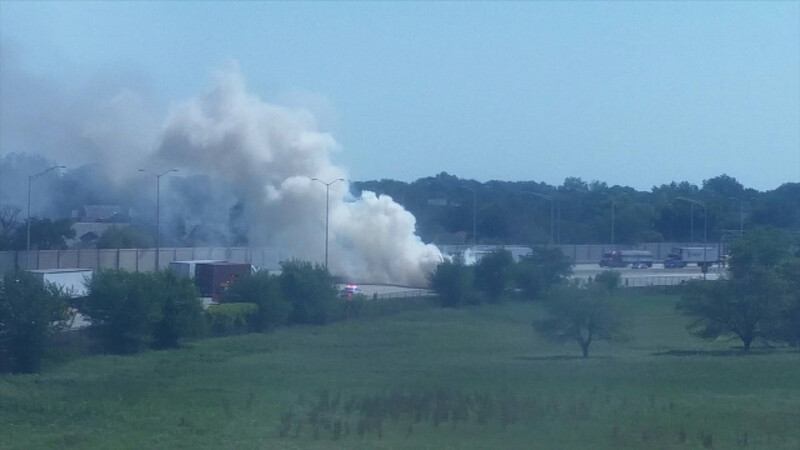 NORTHBROOK, Ill. (WLS) -- Southbound lanes on I-294 near Northbrook have re-opened after an earlier truck fire, officials said. A semi-trailer caught on fire in the southbound lanes around 11:34 a.m. Wednesday, officials said. No injuries were reported.